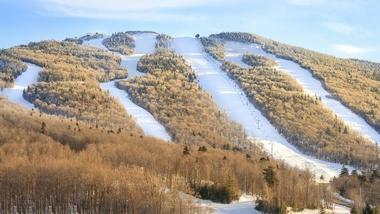 Killington, VT is home to the largest ski resort anywhere in the eastern side of the country. There is much more to the area though besides skiing and snowboarding. The town is a vacation destination offerings attractions and activities to visitors no matter what season during which they are visiting. 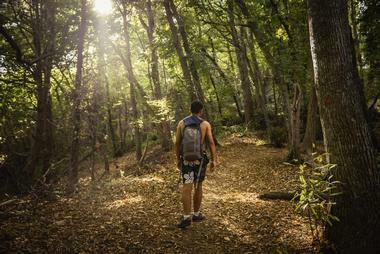 Mountain biking, rock climbing, and hiking are popular activities during the summer season. During winter, Killington is a snowboard and ski paradise. The Killington Ski Resort itself is home to 200 slopes, 90 miles of terrain, and 31 ski lifts. Appalachian Trail Adventures (ATA) strives to be able to plan any activities that visitors to the Killington area may wish to do. The a la carte choices of things to do at the Appalachian Trail Adventures property are available from the Summit Inn or ATA. These activities include cooking demonstrations, tennis lessons, yoga classes, nutrition consultations, personal training, mountain biking, golf lessons, clay shooting, horseback riding, and more. Some of these classes require at least two or three people, and some can’t be booked last minute. ATA also offers guiding services, excursions, and all inclusive vacations in addition to the on-site activities. 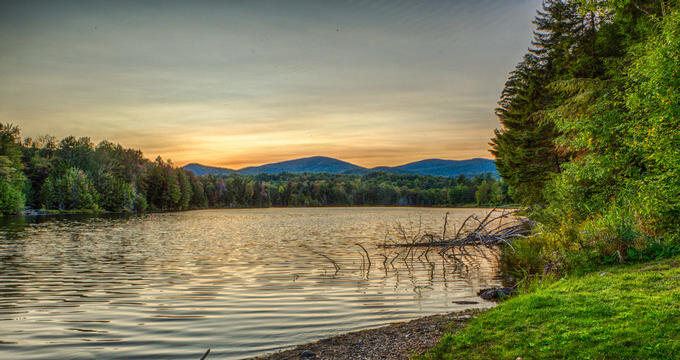 The Coolidge State Park is located just outside of Killington in Plymouth, Vermont. The campground at the park consists of 25 RV/tent sites and 36 lean-to sites along two camping loops, a group camping area, play area, nature center, picnic shelter, showers, and restrooms. Along with the developed campground, the state park also features primitive camping areas, remote lean-tos, gold panning, and hiking trails. One popular activity in the winter in the Coolidge State Park is snowmobiling on the park’s extensive network of trails and roads. The remoteness of some of the land provides good opportunities for hunting as well. Located within Gifford Woods State Park is a campground that features 19 lean-to camping sites, 21 RV/tent sites, and four cabins along the two camping loops. Each loop also has cold and hot running water, a restroom, and coin-operated showers. Ice and firewood are available for purchase, and there is a play area and picnic area near the ranger’s quarters. 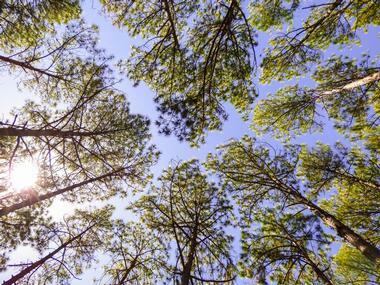 One popular activities in addition to camping at Gifford Woods State Park is day hiking. A section of the famous Appalachian Trail crosses through the park. 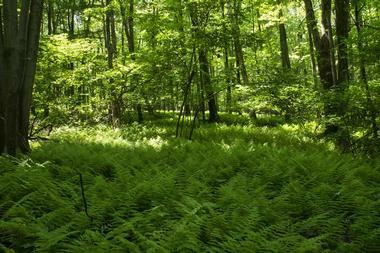 The Gifford Woods Natural Area is home to a protected northern hardwood forest. 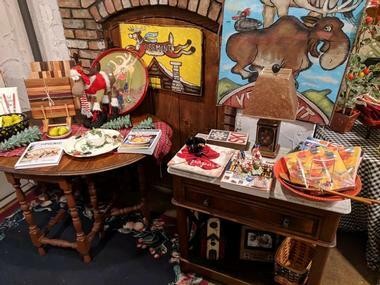 The Greenbrier Gift Shop is a unique shop in Killington that carries hundreds of different one-of-a-kind gift ideas that are sure to delight anyone on someone’s shopping list. The gift shop is a great place to pick up some souvenirs and gifts for family and friends during a trip to Vermont. Items available for sale at the Greenbrier Gift Shop include things like jewelry, Votivo candles, gourmet foods of Vermont, Thymes fragrance products, a wide assortment of framed artwork, throws from Kennebunk and Churchill Weaver, children and baby gifts, Vera Bradley bags, home decor items, and many more handpicked gifts. The Snowshed Adventure Center at the Killington Ski Area offers a range of fun, from easy to big thrills, providing something for every guest. Tickets are required for riders, but otherwise, the center is open to all visitors. Some attractions include a bocce ball court and a children’s playground. The hiking trail J takes visitors from the unloading area of the K-1 Express Gondola to the summit of Killington Mountain, where they can find fantastic views of the surround area. The Snowshed Food Court serves local and fresh lunch options, and the Snowshed Umbrella Bar offers specialty cocktails and cold beer. The Liquid Art Coffeehouse is both a coffee shop and art gallery in a blue building that’s easy to spot. The shop is family-owned and operated, opened by the Sarandreas in 2010. Liquid Art provides healthy, fresh, innovate food options, creative signature cocktails, specialty coffee, microbrews, fine wines, and various local works of art all under one roof. 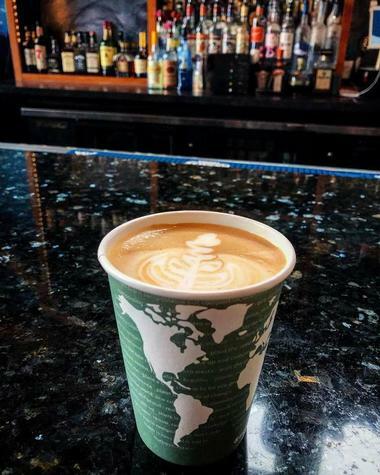 The couple who run the Liquid Art Coffeehouse aim to provide all customers with a warm ambiance, high quality products, and outstanding customer service. The Lite Bite menu features daily specials and several vegetarian options for all meals of the day. The Long Trail Brewing Company is a spacious restaurant and pub located along the Ottauquechee River. The famous Hofbräu House of Munich, Germany served as the inspiration for the place. It is a great place for visitors to find plenty of beer and a unique atmosphere that blends down-home comfort and industrial design. Ingredients used at Long Trail Brewing Company are sourced from the state of Vermont, offering a rotating, seasonal menu to complement the farmhouse-turned-brewery’s handcrafted, award-winning beers. Over one dozen different beers are available on tap, including year-round staples, limited releases, and seasonal selections. 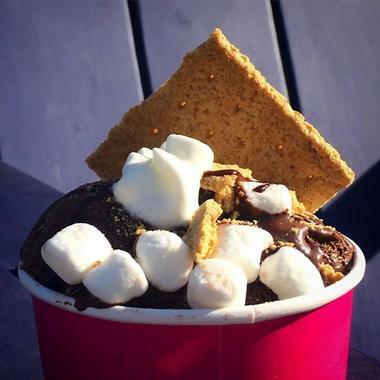 Mad Hatter’s Scoops in Killington, Vermont serves a variety of specialty sundaes, many different ice cream flavors in just scoops or cones, ice cream floats, and more. On Friday and Saturday nights Mad Hatter’s Scoops host movie nights on the Mad Hatter’s Green. The many Specialty Sundaes include options such as The Double Maple, The S’mores Sundae, The Salty-Sweet Treat, Brownie Sundae, Cookie Sundae, and The Banana Split. Ice cream flavors that can be enjoyed include traditional flavors like Strawberry, Chocolate, Vanilla, Cookie Dough, and Mint Chocolate Chip, along with more unique ones like Vermont Maple Bacon and Coffee Chip. The Norman Rockwell Museum of Vermont houses a nationally recognized collection of works of art by Norman Rockwell. Founded in the year 1976, the museum was established to commemorate the year Norman Rockwell spent in the state of Vermont, as well as the entire diversity and span of his career from 1911 to 1978. 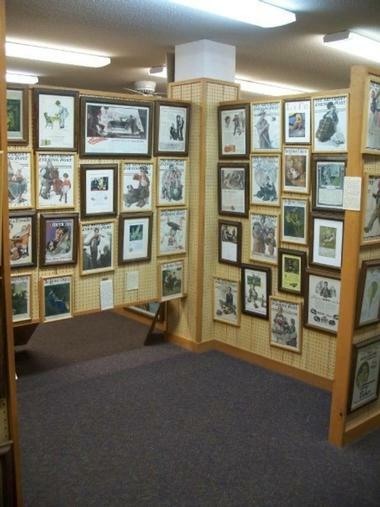 The museum showcases a chronological display of over 2,500 magazine covers by Norman Rockwell, as well as advertisements, facts, paintings, and other types of published works that show his illustrator development and connects his work to the cultural, economic, and political history of America. The North Star Lodge and Resort is situated within the rolling hills of Vermont’s Green Mountains, offering a “home-away-from-home” atmosphere for guests. The lodge and resort provides rooms to fit the needs of nearly any traveler, including suites with kitchens. 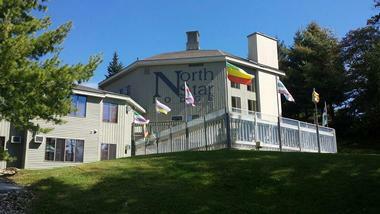 North Star is conveniently with easy access to recreational activities, nightlife, and local dining. While Killington is known as a winter vacation destination, there is plenty to do in the summer around the resort. Visitors can spend time on the lake, go kayaking, fishing, biking, hiking, or visit the Adventure Center. Quechee Gorge, Billings Farm, and the Ben & Jerry’s Factory are also nearby. The Pico Mountain Ski Resort provides both visitors and locals alike with a good place for skiing and snowboarding during the winter season. 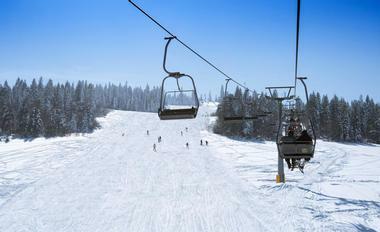 Skiing traditionalists and families can have fun on more than fifty trails, along with the Triple Slope Terrain Park, which are serviced by seven ski lifts. The central base of Pico Mountain includes stone fireplaces and a cozy lodge, as well as food options. Ski slopes range from the narrow, steep classic New England slops to gentle, smooth learning terrain. All of the trails converge into a single area, making it easy to find family and friends. The President Calvin Coolidge State Historic Site was once the house used by President Calvin Coolidge. The formal parlor today, which was the house’s most elaborate room and used only during special occasions, contains the original rug, cast-iron stove, lace curtains, and the horsehair-covered, black walnut furniture bought in 1875 by Colonel Coolidge. The “Oath of Office Room,” or also known as the sitting room, showcases the kerosene lamp, Bible, and table used in President Calvin Coolidge’s inauguration. Calvin Coolidge and his wife occupied the second floor bedroom of the home during their visits. 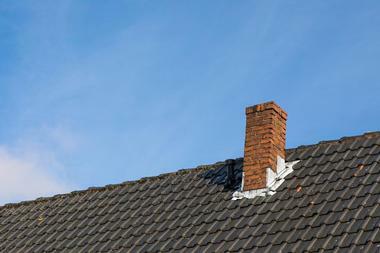 The upper floor isn’t available to view. 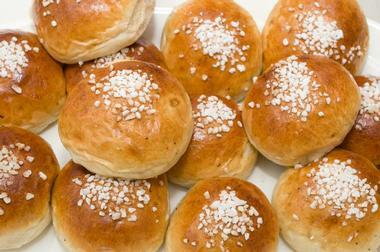 SunUp Bakery prides itself on offering delicious and healthy takeout options for breakfast and lunch. Visitors can grab a quick bite if they’re in a hurry or a sit and sip a good cup of coffee while relaxing on the deck. The bakery is known for making some of the best sandwiches using freshly homemade bread in the area, including both meat and vegetarian options. Local meats, cheese, and produce are used whenever possible. In addition to the food menu, SunUp Bakery serves fresh fruit smoothies, coffee, espresso, cappuccino, fresh muffins, pastries, croissants, coffee cake, desserts, and yogurt with granola. 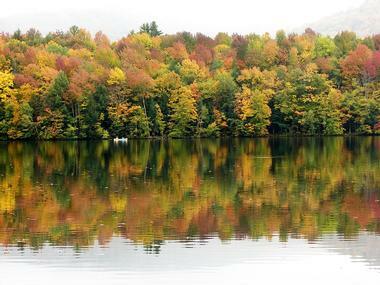 The Foundry at Summit Pond	is situated in the heart of the town of Killington along the banks of the Summit Pond. The Foundry’s take on the more traditional American Supper Club offers a distinctive year-round dining experience for guests of any age. 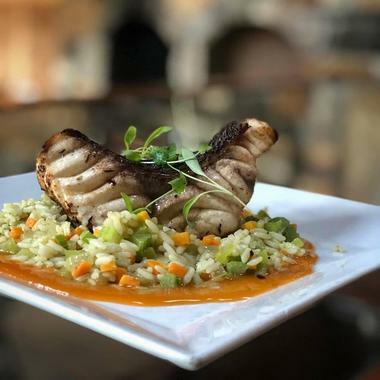 The food menu at The Foundry offers two different menu options: the casual Tavern menu in the supper club’s bar area and the American Bistro-Style menu in the formal dining room. Cuisine served include the finest cuts of meat, homemade pastas, fresh seafood, and more. The focus is on offering unmatched hospitality in a relaxing and warm setting. Natalia Ferens-Hommel, the owner of Vermontology Guided Tours, is a world traveler with a passion for tourism. She and her husband together offer a variety of tours throughout Vermont. Day Tours with Vermontology pick up from either Killington or Burlington, Vermont. These day tours last for approximately eight hours and include the Waterbury-Stowe Day Tour, the Woodstock-Quechee Day Tour, and the Montpelier-Mad River Valley Day Tour. 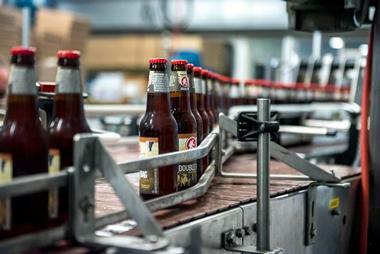 Vermontology Guided Tours also offers a Vermont Brewery and Spirits Tour. The eight-hour tour is great for anyone who loves hard cider, spirits, and beer as it visits four breweries, a cidery, and a distillery.